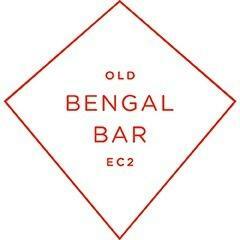 Right next door to New Street Grill, Old Bengal Bar is the ideal spot for a pre-dinner drink. Named after the East India Company warehouses, this bar boasts fabulous cocktails, a range of beers, wines and whiskies accompanied with live DJ sessions. Hidden away in a converted warehouse, it’s a super- stylish space, with a long-mirrored bar and outside space made up of two courtyards.